Watch full One Piece Episode 498 English Dubbed streaming online. 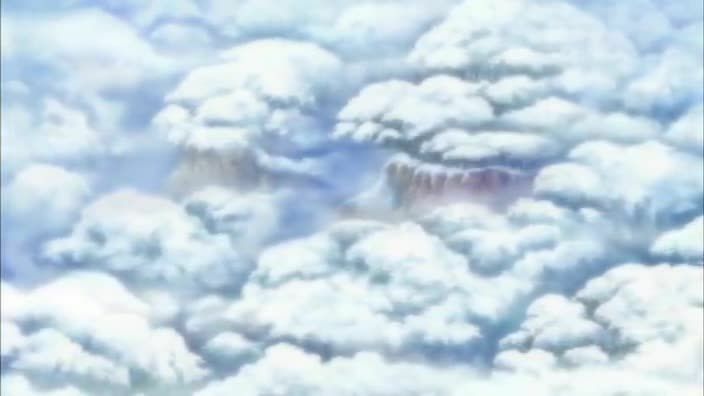 One Piece Episode 498 English dub online for free in HD. Apprentice Luffy!? The Man who Fought the Pirate King!